Who forgot to grab one of these when shopping for baby proofing items for the house? 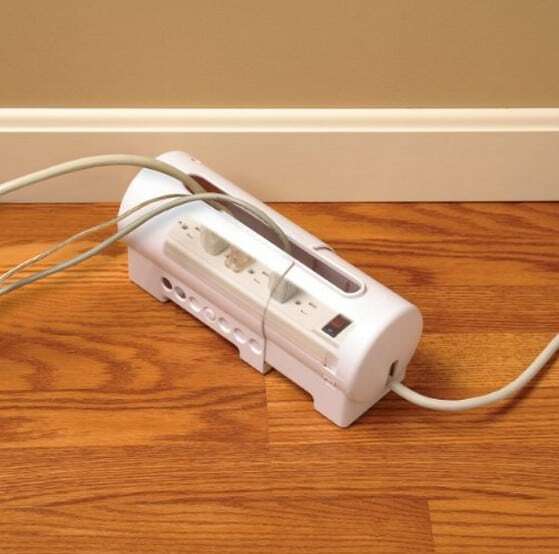 The Safety 1st Power Strip Cover is on sale for $7.78 at Amazon right now. That's 22% off the list price of $9.99!